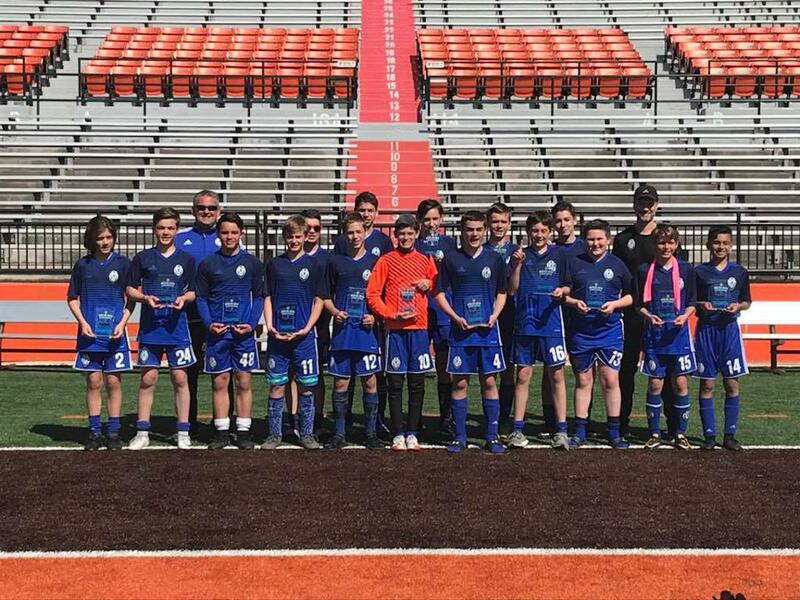 '04 Boys Bring Home the U15 Championship! 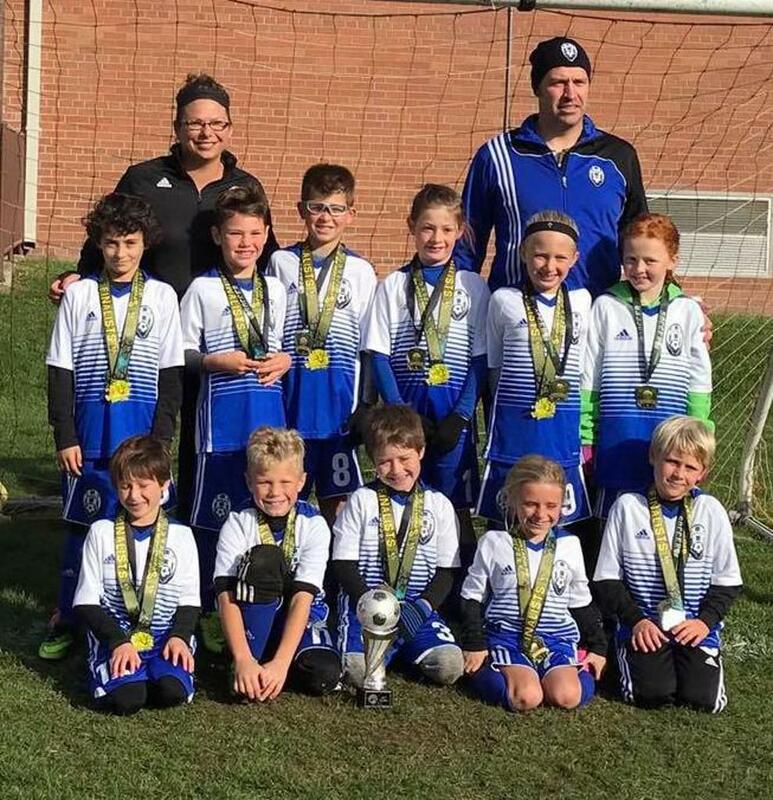 '10 Coed Champions in U8 Action at Total Soccer Royal Oak! 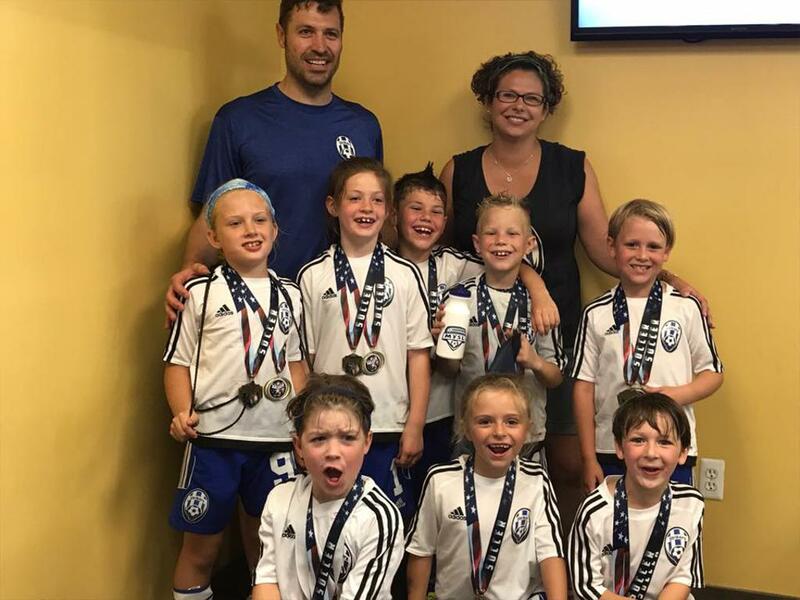 '08 Girls Champions in U10 Action at Ultimate Soccer! 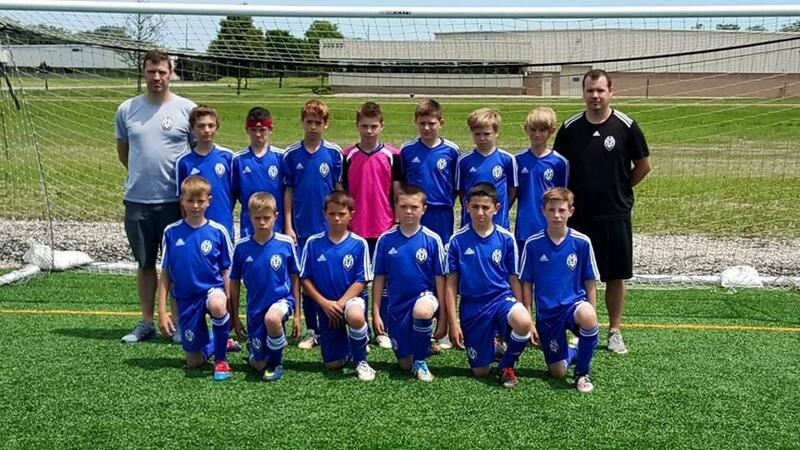 '03 Boys Red Division Champions! 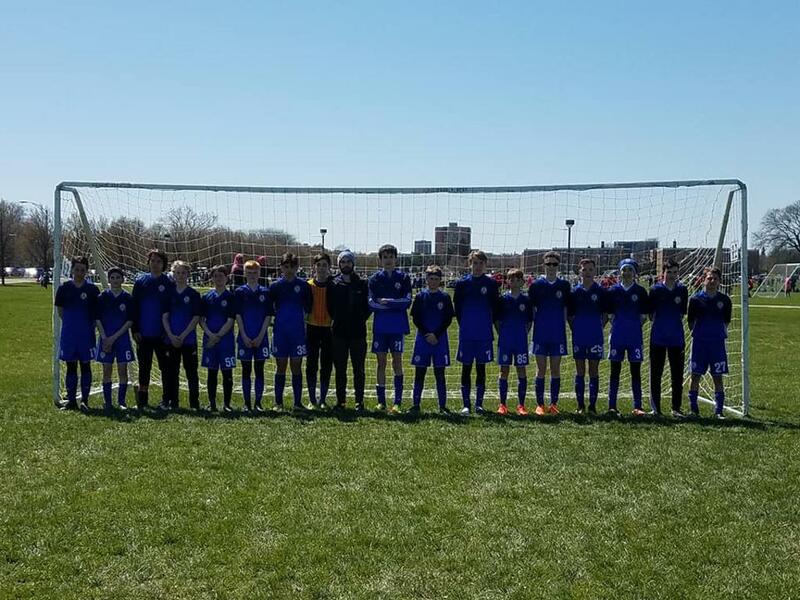 '05 Girls U13 Green Division Champions! 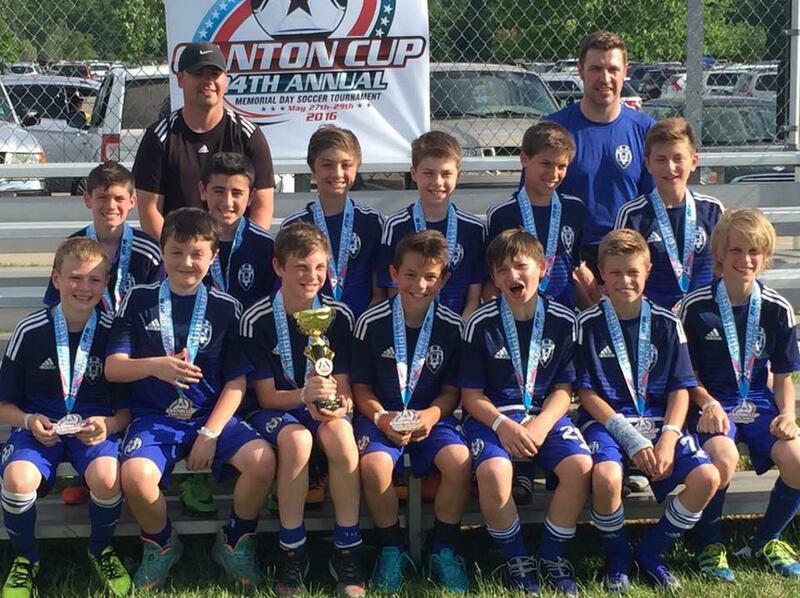 '05 Boys U13 Green Division Champions! 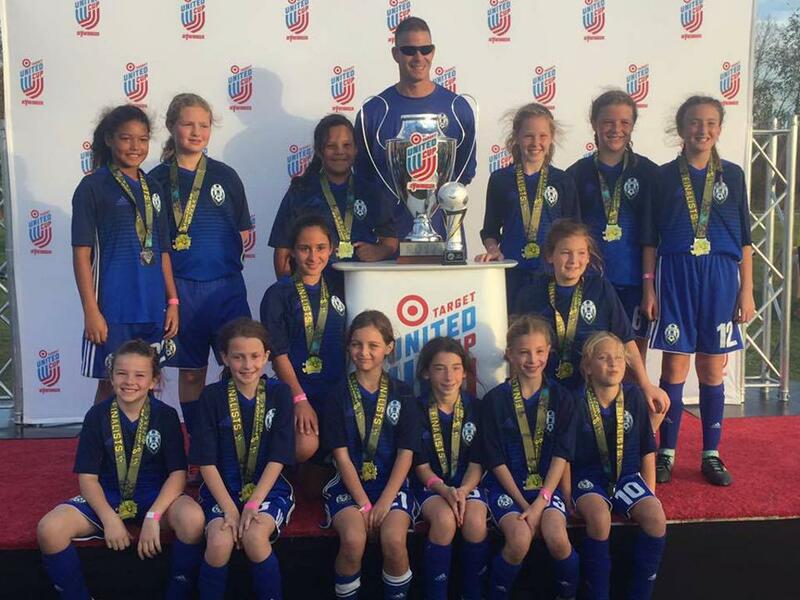 '06 Girls Finalist in U12 Action! 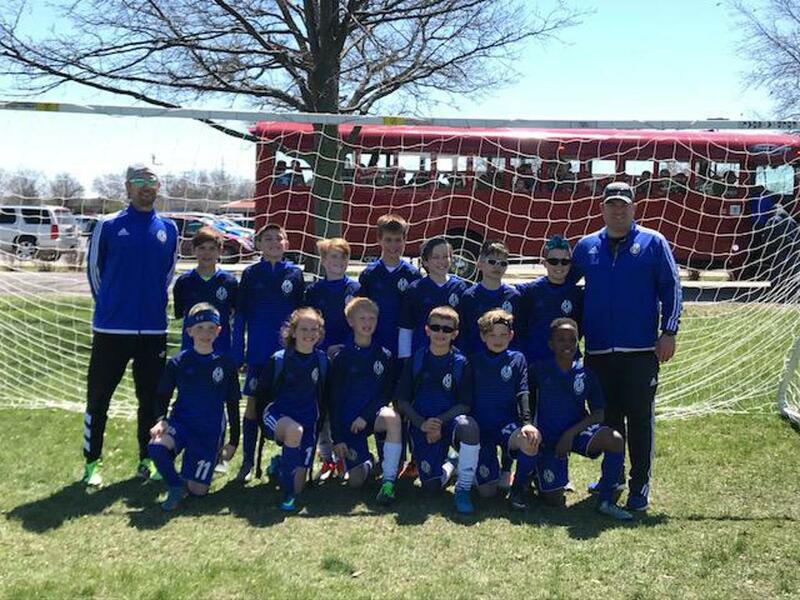 '10 Coed Finalist in U8 Action! 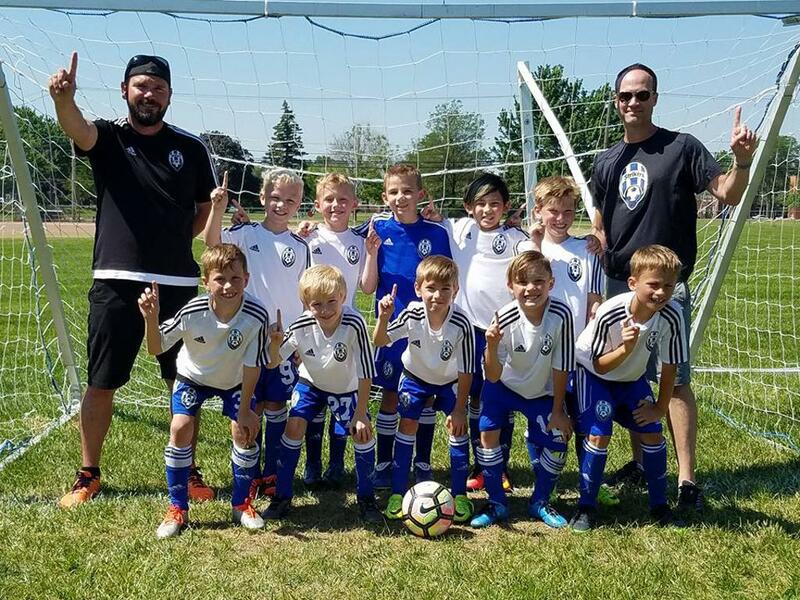 '08 Boys U10 Green Division Champions! 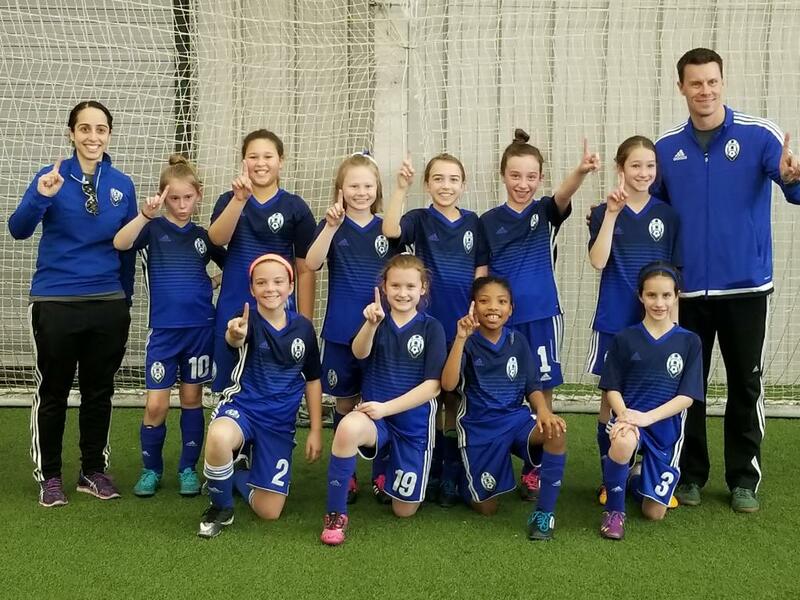 '06 Girls First Session U10 Champions! 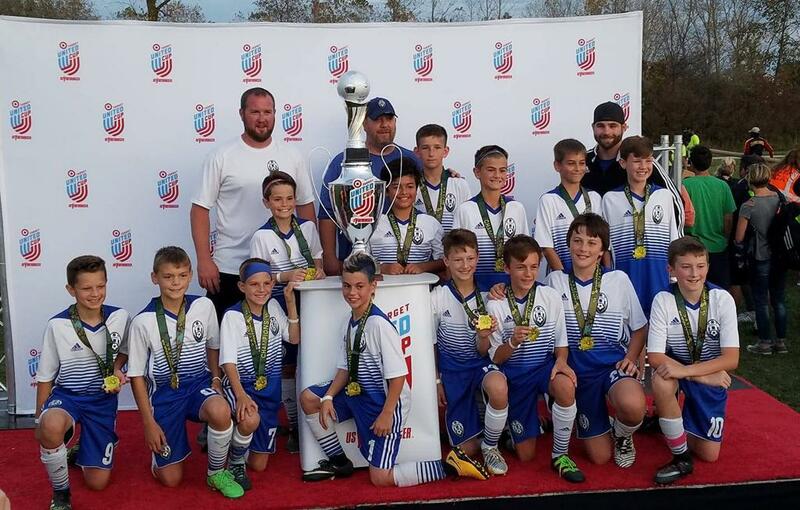 '03 Boys U11 Major Gold Champions! 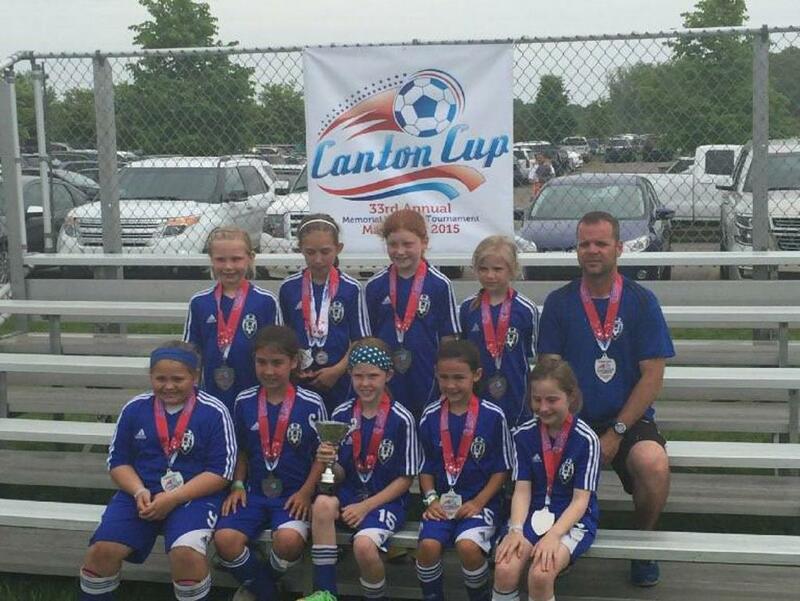 '06 Girls Finalists in U9 Action!